Paper or Plastic? Dogs or Cats? Team Jacob or Team Edward? These eternal questions have haunted humanity for decades. I posit we add another to the club: crunchy or smooth? Do you prefer a satisfying crunch in your sandwich or love that creamy, easily spreadable smoothness on your snacks? Friendships have been lost and marriages strained (including my own) over this question. 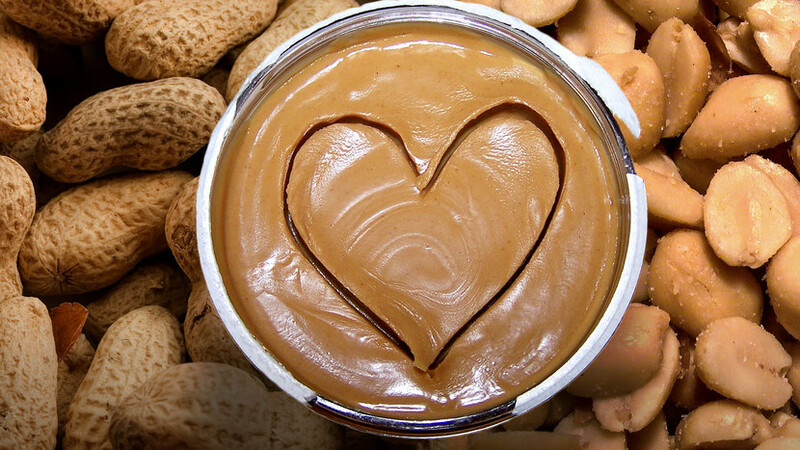 November is Peanut Butter Lovers Month, a perfect time to explore this further. According to the National Peanut Board, women and children tend to prefer smooth, while men prefer crunchy. There is also an east coast bias for creamy, while the west coast likes chunky. The overall stats in the US apparently work out to about 60% of people preferring smooth peanut butter (I must say I am a crunchy man myself). Regardless of your opinion on chunks, it seems we just can’t get enough peanut butter in the US. Per Wikipedia, we consume $800 million of peanut butter annually. Quantities are more limited in other countries. I recall my study abroad group in college nearly coming to blows over the few single serve packets of peanut butter available in a cafeteria in Australia, while slack-jawed Aussies stared at the spectacle in disbelief. Our appetite for peanut butter in the Americas apparently dates back around 800 years to the Aztec and Inca peoples, and it has been produced in large quantities for over a century in North America. I’m a doctor, so I suppose I should briefly stop salivating and discuss the risks vs. benefits of peanut butter consumption. Peanut butter is a high calorie, high fat food (part of what makes it delicious) that should not be consumed in excess. This also makes it useful in famine situations where a peanut butter-like paste called Plumpy’Nut can help people with severe malnutrition. Additionally it is a reasonable source of protein (50% fat, 25%protein) and fiber and can be added to things like smoothies for taste and a protein boost. It is also important to be open about which foods contain peanuts, as peanut allergy is fairly common, affecting 1-2% of the US population, and may be increasing in prevalence. Bottom line: as with most delicious foods, it should be enjoyed in moderation…which I plan to start right after licking this delicious spoonful of crunchy goodness.